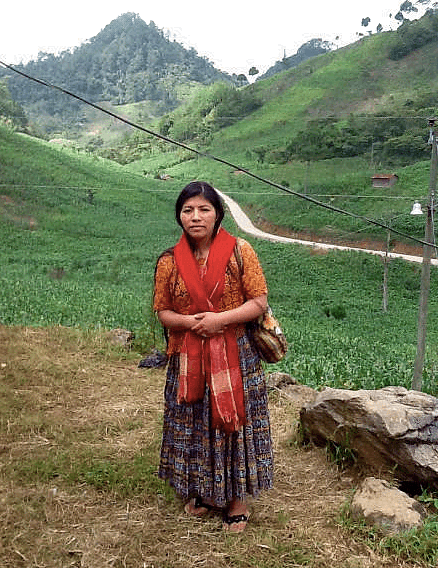 When indigenous land is at risk, a grassroots organization pursues justice. In 1996, Nicaragua issued permission for a corporation to cut trees on land owned collectively by an indigenous community known as the Awas Tingni, without the consent of the people. The Awas Tingni, only 630 people strong, have occupied their rich and fertile land on the Atlantic coast of Nicaragua for generations, and have tried for decades to obtain titles to the land so that they could protect it from just this kind of exploitation. 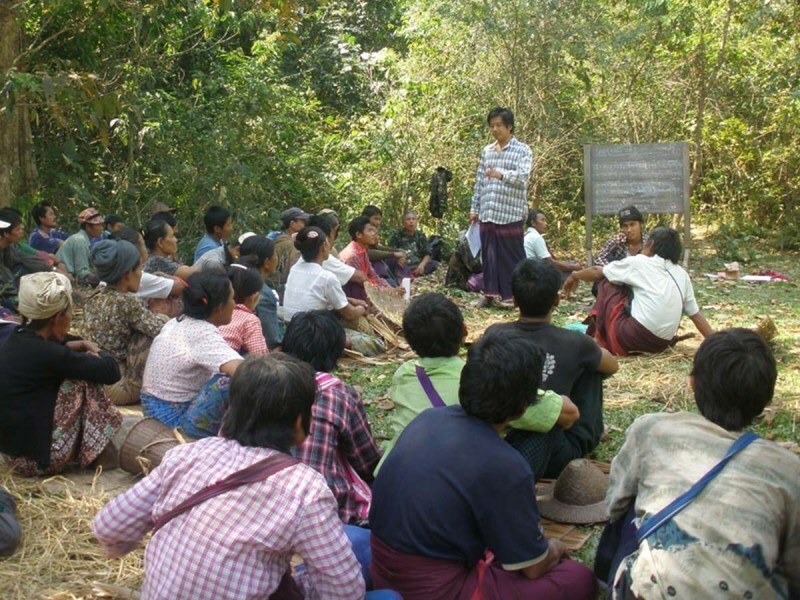 The community tried to negotiate with the government to stop the licensing of its land to private speculators. When the government refused to listen, they brought their case to the national Supreme Court—to no avail. The Center for Justice and Human Rights of the Atlantic Coast of Nicaragua (CEJUDHCAN), an advocacy organization that AJWS supports in Nicaragua, helped the Awas Tingni people bring their case forward to the Inter-American Court on Human Rights, an autonomous, transnational judicial institution located in Costa Rica that seeks to uphold human rights in the Americas. The case marked the first time the court had addressed indigenous collective land rights as a matter of international law—and achieved a landmark victory for the community and for indigenous people throughout the country. The Court concluded that Nicaragua had violated the rights of the Awas Tingni and ordered the government to halt logging on their land, delineate the borders of land held by indigenous populations in the country and implement a system to register the lands so that the Awas Tingni have clear legal rights in the future. In 2003 the decision led the government of Nicaragua to work with CEJUDHCAN to establish Law 445, which officially grants indigenous people in Nicaragua’s Atlantic region the ability to obtain collective titles to their land and natural resources. 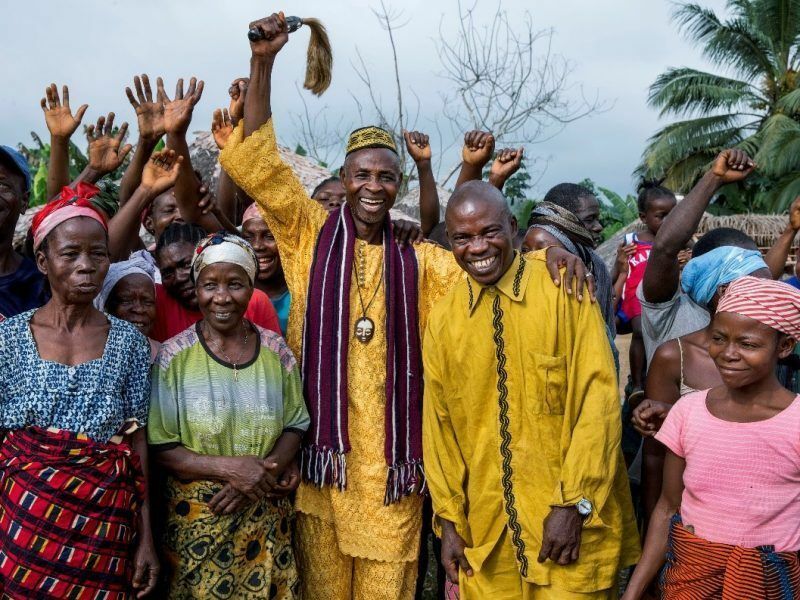 This new law has been instrumental in setting up a legal framework to support advocacy efforts for local land rights in the region and has set a precedent for other countries. Still, CEJUDHCAN and AJWS’s other grantees must advocate continually to make sure that the law is implemented and enforced. With AJWS’s support today, CEJUDHCAN is working with indigenous communities throughout the Atlantic region to defend the rights guaranteed to them by the law. By and large, the conversation around land rights in Nicaragua excludes youth. However, the advocates AJWS supports believe that young people must be involved in this work if the indigenous community is to retain its land and identity into the next generation. 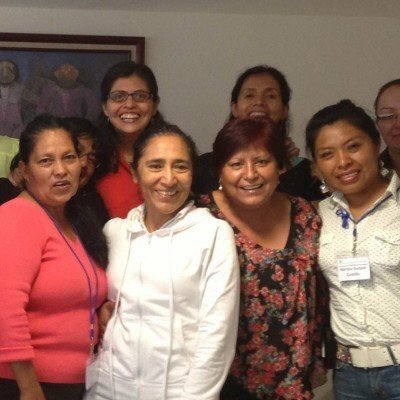 To increase youth’s participation, CEJUDHCAN is building a youth network in the indigenous territories in the Atlantic region. By leading workshops on how to develop leadership skills, establishing a youth council and supporting young people to organize their own advocacy initiatives, CEJUDHCAN is imparting the skills that youth need to protect the land and rights of their communities. Moreover, CEJUDHCAN engages indigenous youth in efforts to ensure the survival of their unique culture and way of life.